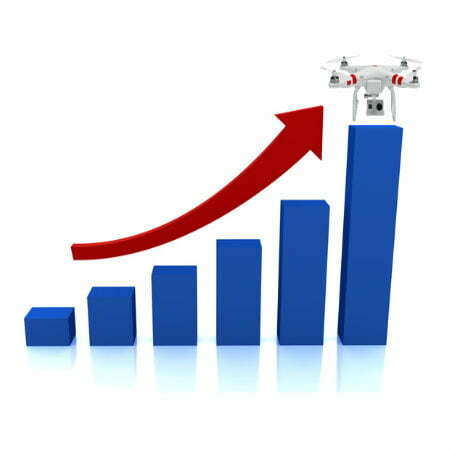 The NPD Group’s retail tracking service has reported that the number of drone sales within the one year period of April 2015 to April 2016 has soared an unprecedented 224%.Thus, showing that drone sales doubled in US impressively. Most of these sales, it was reported, came in the holiday period of 2015 when it was sure that a lot of gift items and other fun stuff would be bought. Taking the statistics from the holiday period of 2014, the sales increase represent a major 445% increase than was recorded in the preceding year. 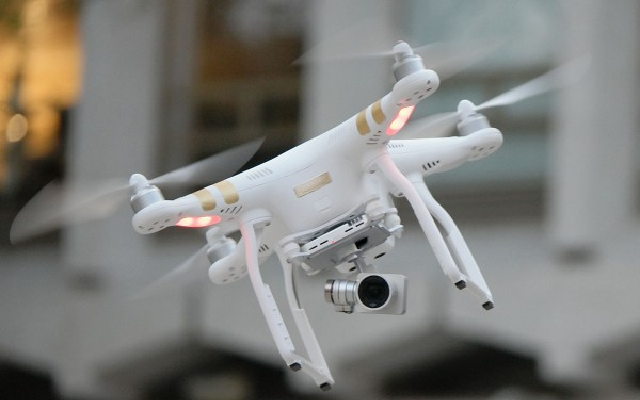 Although the federal government has instructed that all drone users register their devices on purchase, this directive has done little or nothing to hurt the rapid rise increase in the fan base of the drone technology as the unmanned aerial devices continue to enjoy great market time. 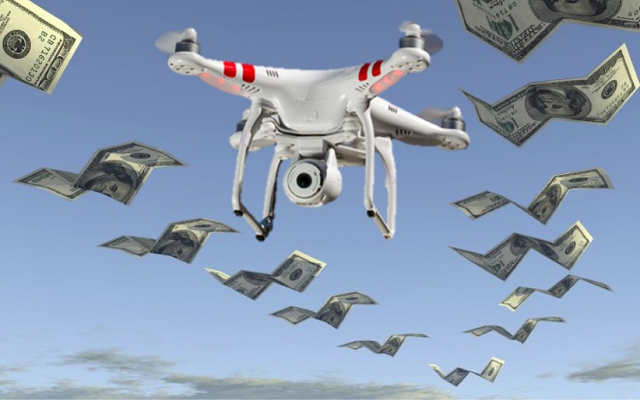 If anything, drone sales have soared to newer heights after the October 25 announcement. In month over month reports which represents November and December of the year 2015, a doubling was observed in the sales trend of drones according to this report, which added verification that drone sales doubled in US. Although people initially expressed reservations to the drone registration scheme given that this would mean that the government would have access to private information and also, because of the $5 fee that is stamped to every registered vehicle but since official registration kicked off in December, the Federal Aviation Authority has reported that the number of people that have now successfully registered their devices stands at nearly half a million. Even though drones might have earned a reputation as toys within the circles of the younger generation, the facts have gone on to show that most people currently purchasing these drones are already over the age of 31. These new records were provided courtesy of Skylogic research. Also, people are shunning big box retailers such as Target and Best Buy for their drone purchase but instead buying directly from the manufacturers and dedicated drone dealers themselves, further reveals Skylogic’s research. In North America alone, DJI, a Chinese company that manufactures drones, holds a share of about 50% in the drone market which makes it have the most common drone in that area. 3D Robotics and Yuneec fall a lot of miles behind as they own 7% and 4% market shares respectively in this same market. With the rules that govern drone operations, manufacturers have made a lot of modifications and enhancements to make these remote-controlled devices easy and safer to operate than before. In the past, a lot of drones sold would require the user to themselves build the drones and mount a capable recorder such as camera on it but these days, these features are already with the drone out of the box. They also now come equipped with advanced software capabilities and video-handling capacities. In addition, it would be best to attach a real-time GPS tracker for drones.